to the center of the other nut (fig. 16-22). wrench indicates the torque (in foot-pounds) applied. to obtain the required stress. 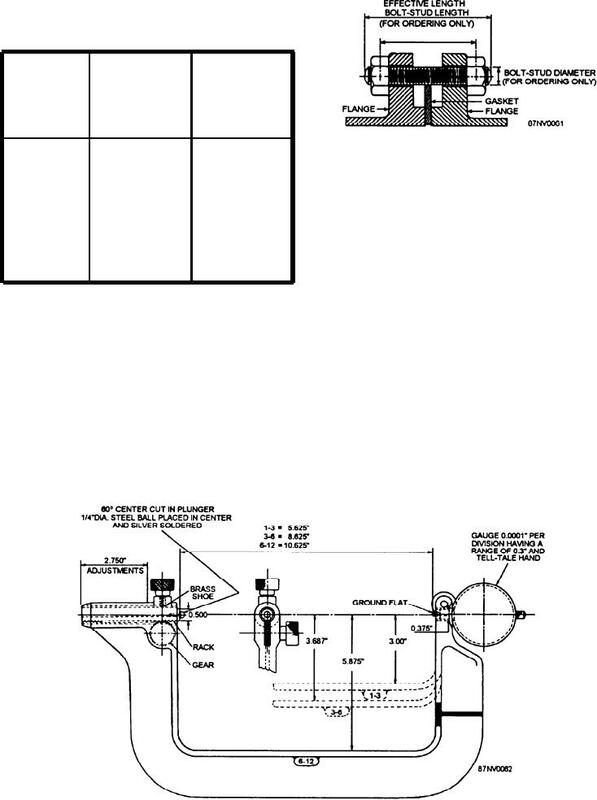 Figure 16-23.--C-frame gauge for measuring bolt-stud elongation.